Take the ultimate food tour through the Centennial State to restaurants run by cheftestants from the Bravo series. The announcement that season 15 of Top Chef would be set in Colorado almost seemed long overdue, given the state’s continuing prominence on the culinary scene. (Not to mention, it’s the location of the Food & Wine Classic in Aspen, part of the prize package!) For proof of Colorado's pedigree, you needn't look any further than the number of cheftestants, current and former, that have restaurants in the state, as well as the guest judges appearing on season 15 of the reality competition. Here's our list of where you can experience a taste from your favorite TV chefs in real life. Colorado-based Baird has been on a bit of winning streak with her imaginative and often last-minute ideas that end up earning her spots at the top of this season's challenges. For that reason alone, it's probably worth checking out her work as executive chef at this wood-fired pizza spot featuring small plates and handmade pasta. Brother Luck may have been sent packing, but he's still sticking it out in Last Chance Kitchen. 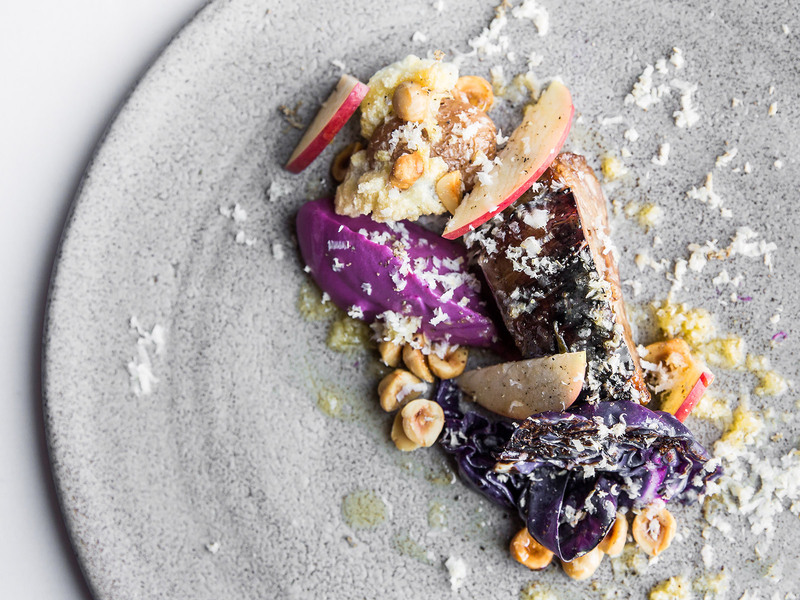 Drawing on his eclectic palate, Luck says the concept is based on the "four key people who I need to work with to source amazing ingredients: hunters, gatherers, farmers and fishermen." Gourdet made it all the way to the final round of season 12 in Boston, but losing to Mei Lin didn't slow him down, as he brought his Asian-influenced Departure concept from Portland to Denver. A Top Chef season 10 contestant, Gavin's restaurant is located in a historic home and features a menu that sports housemade, well, pretty much everything. Season 5 winner Hosea Rosenberg actually has a mini-empire of Boulder-based restaurants, including the Colorado cuisine-focused Blackbelly and New Mexico-inspired Santo. Jasinski not only competed on the Masters edition of the series, she also stops by as a guest on season 15 as proprietor of a growing stable of area restaurants which began with Mediterranean eatery Rioja in Larimer Square. 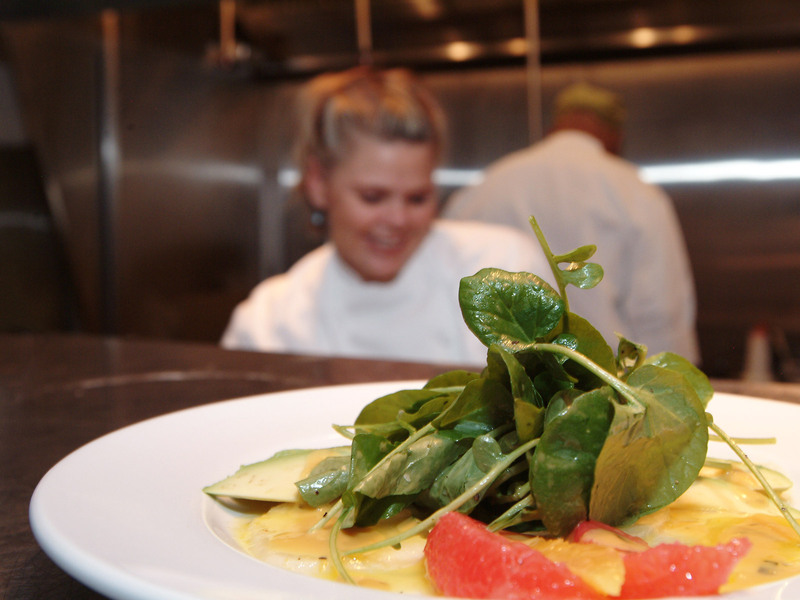 Another Top Chef Masters competitor, MacKinnon-Patterson's Frasca meny is influenced by the cuisine of northern Italy.